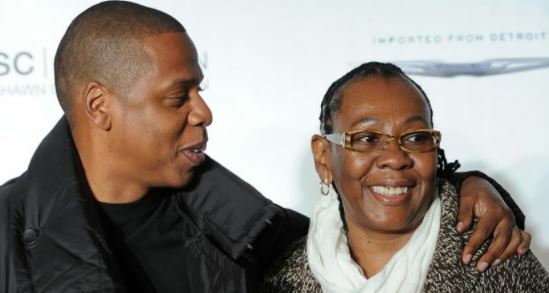 Jay-Z, American rapper, says he cried when his mother, Gloria Carter, revealed to him that she was in love with another woman. In 2017, the hip hop mogul’s mother came out as a lesbian and the development inspired him to write ‘Smile’, a track on his ‘4:44’ album. The ‘Empire State of Mind’ rapper said he had previously known that his mother was gay but they talked about it for the first time eight months ago while he was working on the album. The rapper said her disclosure forced out tears of joy from him. “For her to sit in front of me and tell me ‘I think I love someone’ … I really cried,” the rapper said in a clip from the yet to be aired interview. “Imagine having lived your life for someone else,” Jay-Z told Letterman.